"As a first time mom, getting closer to my due date was nerve wracking. I would think about labor and the actual birth and start to panic. What was it going to be like? Then I would take a deep breath and remember that I have Devon. By my side. The entire time. My cheerleader and my coach and my doula. I couldn't have gotten through my labor without her. She put my mind at ease and helped me focus on my body and my baby. In those moments, I knew I would soon meet my son and she would help me accomplish that. Her calm energy, positive attitude, supportive nature and awesome sense of humor were exactly what I needed. I couldn't imagine my son being born without her. She is forever a part of our family and I wouldn't have it any other way." 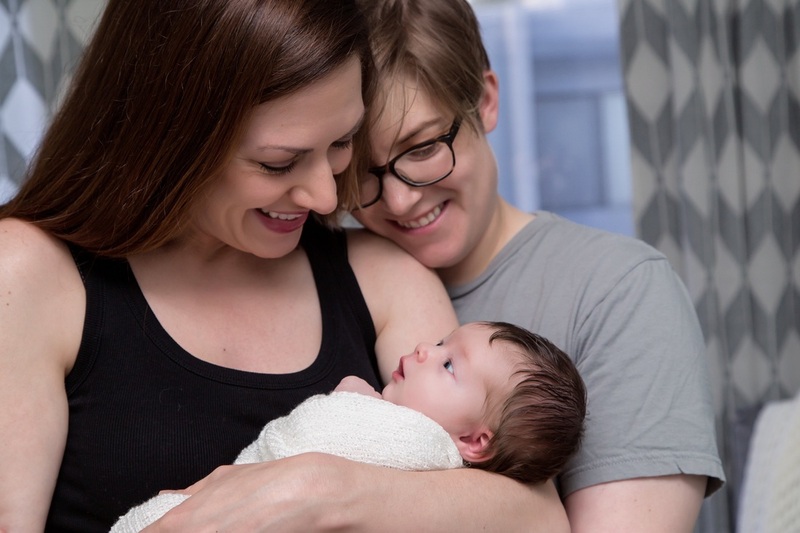 ​"Having Devon as our doula was one of the best decisions we made. 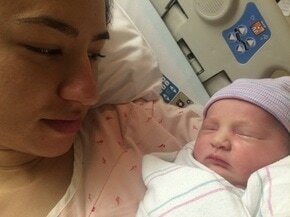 I aimed for a natural/unmedicated hospital child birth and conquered it! From the use of essential oils, massages, and to just her words guiding me all the way through, I honestly could not have done it without her! Taking the placenta pills was another great experience. She had them done just a few days after the birth, and they really helped with energy, mood, and breast milk production. Overall, I was very satisfied with how comfortable and cared for she made me feel during pregnancy, labor/delivery, and postpartum!" "Devon is AMAZING! Moms and babies are clearly something she is extremely passionate about and it shows in her abilities as a doula. She was there for my 3rd birth and made the experience fun and relaxing (as relaxing as child birth can be ). She uses awesome massage techniques as well as aromatherapy/essential oils and basically just holding your hand and telling you to breathe, so important. She even had snacks for my hubby and was the perfect liaison between me and the nurses." "Devon was my rock throughout my pregnancy, and was there for me at every turn. Pregnancy and childbirth are such intense roller coasters, full of emotions, and Devon made sure that I was always well informed and so cared for. She has such a nurturing and kind spirit and a pure love of the entire childbirth process. I could not imagine a human being more suited to being a doula!"